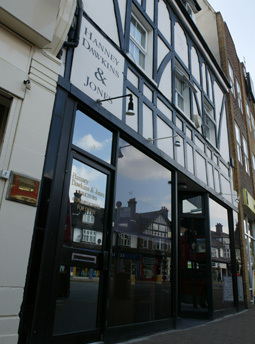 For over 60 years we have been providing legal advice and services of the highest quality to businesses, families and individuals in and around Pinner and throughout the country. A large part of our business comes by way of recommendation from existing clients. We provide a friendly and efficient service and we ensure that each matter is handled promptly, your questions are answered and legal procedures are explained. We believe that sound legal advice in the first instance can go a long way towards reducing costs in the future and we offer a personal service in a friendly atmosphere. In all areas of our work we provide prompt and practical advice and a highly professional service.